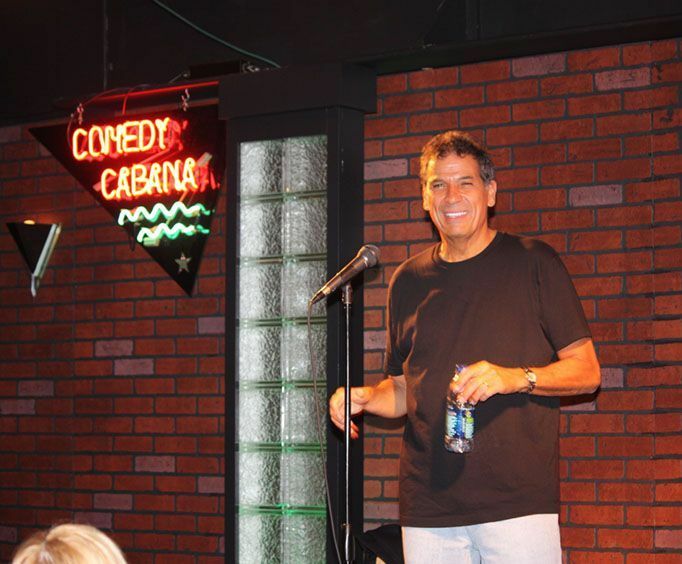 For some side-splitting comedy in Myrtle Beach, SC, the Comedy Cabana is the place to be. Known as Myrtle Beach's only 5-Star Comedy Club, this venue has seen a wide variety of fantastic comedians and acts. It has been open since 1996 and has received a Trip Advisor Certificate of Excellence for 2014, 2015, and 2016 consecutively. 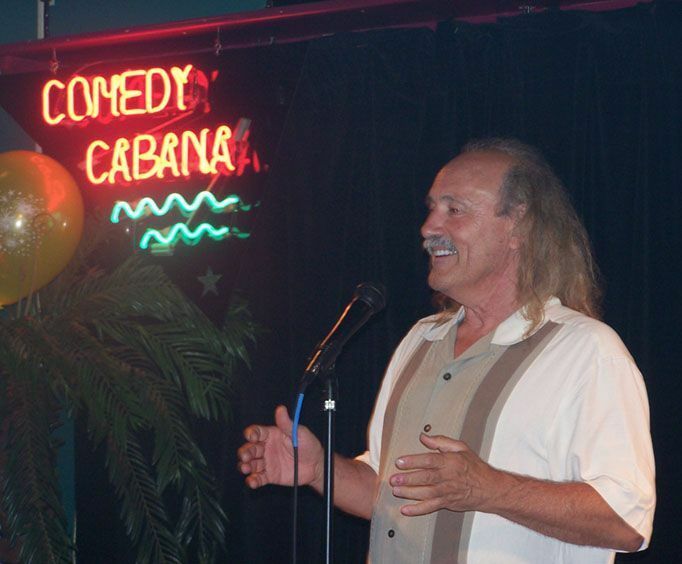 A unique array of acts are consistently present at the Comedy Cabana. From Open Mic nights to high-caliber comedy from the likes of Joe Bronzi, Chris Barnes, Vinnie Mark & Scott Baker, Josh Sneed, and more, you are sure to find something to your liking. The shows are open to everyone who is over 15, though a parent must be present with guests under 18. Alcoholic beverages are available for purchase for those over 21, so if you are intending to drink be sure to bring your ID. As well as drinks, guests can also purchase appetizers and other delicious wares to eat during the show, featuring wraps, hamburgers, desserts, appetizers, and more. Do not miss out on an opportunity for fantastic fun and more during one of the Comedy Cabana shows. If you are looking to add some hilarity to your next Myrtle Beach, SC vacation, this is the attraction for you. Is Comedy Cabana Comedy Show handicap accessible? For what ages is Comedy Cabana Comedy Show appropriate? 15 years and older with an adult. Is parking available at Comedy Cabana Comedy Show? Is it free? Approximately how long is the Comedy Cabana Comedy Show? It is held at Comedy Cabana. Great venue and the comedians were hysterical. Easy to find and get to. Just be careful not to sit up front and get into the act whether you want to or not!!!! Haha! "funny from start to finish"